Originally Built in the early 20th century as a family mansion, La Casa Rodavento is now a charming boutique hotel, designed and constructed by Architects Federico Gomez Crespo, Jose Antonio Gaxiola in collaboration with Waldemar Franco, in the colonial town of Valle de Bravo, one of the most scenic and vibrant destinations in all of Mexico. Any trip to Mexico City should include a few days of exploration, relaxation, and cultural discovery in this rich and varied region. 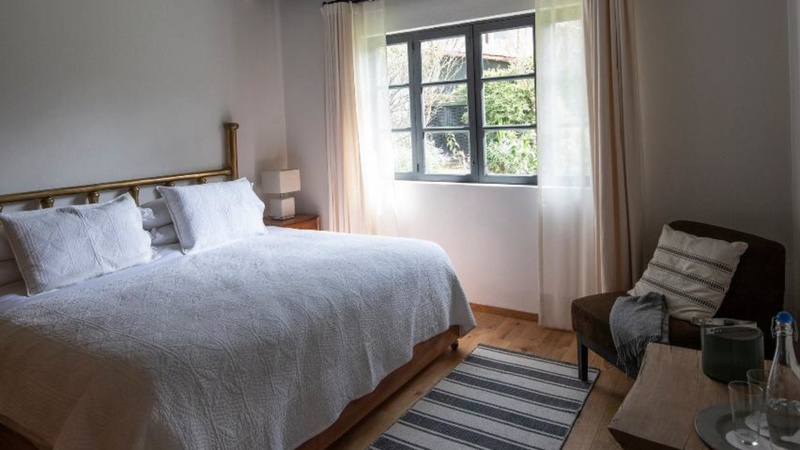 And there is no better perch from which to explore all that Valle de Bravo offers than this extraordinary seven- suite hotel in the very center of town. 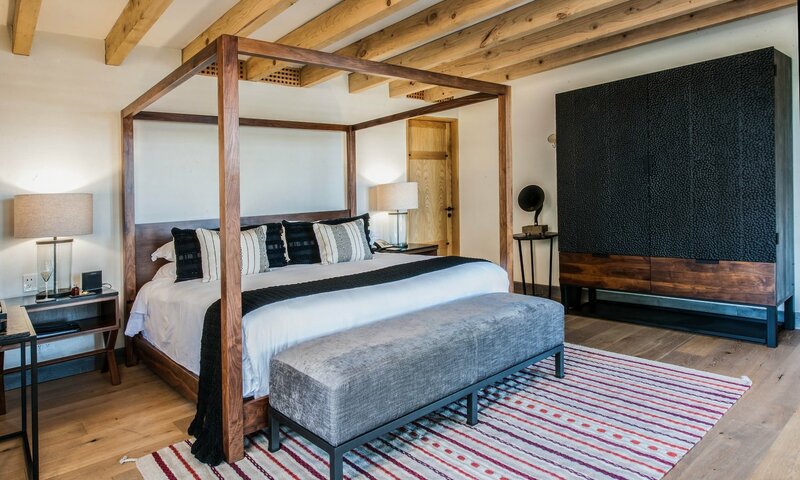 Steeped in history and modern in its amenities and interior design, La Casa Rodavento is a place for adults to relax, engage, and form indelible memories. 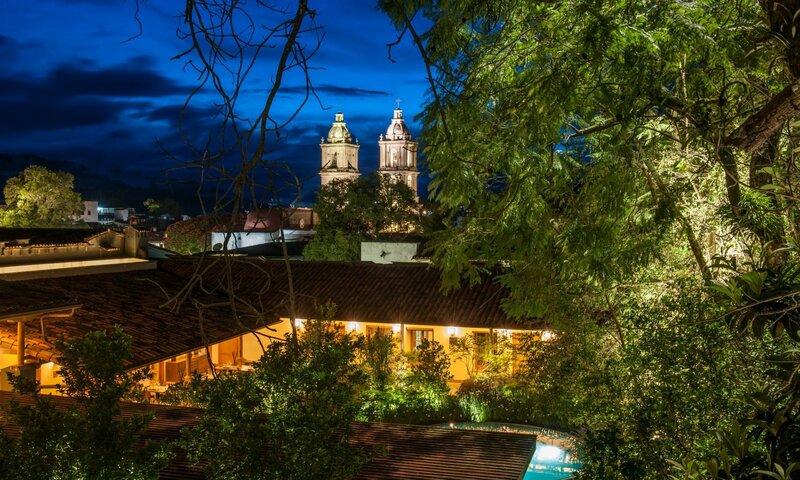 La Casa Rodavento features seven suites, all designed to please the eye and comfort the soul. Floor-to-ceiling colonial windows overlook the town, the Cathedral, or the hotel’s tranquil courtyard. 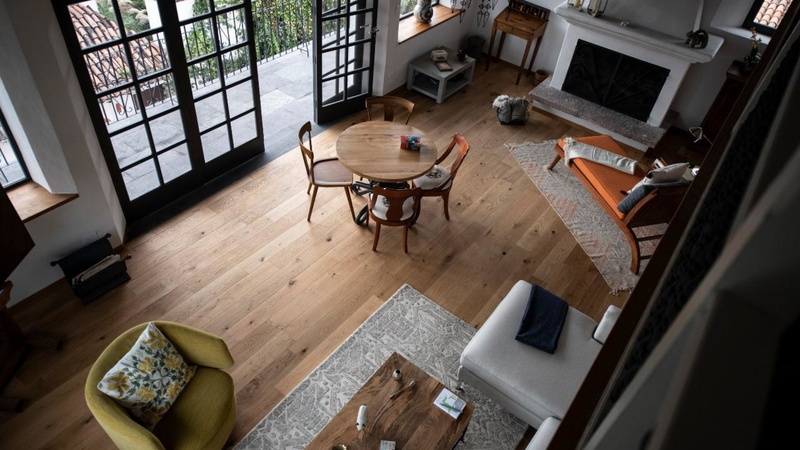 The building’s historical details are complemented by French-style doors, wide-planked wooden floors, exposed- beam ceilings, and tastefully selected modern furnishings—promising comfort and elegance in equal measure. 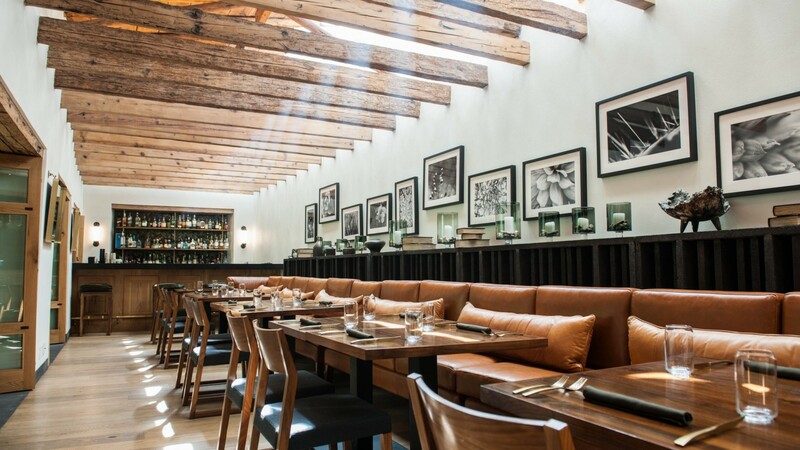 NUESTRO restaurant at La Casa Rodavento is a visual enticement as well as a culinary one, with cushioned banquettes, an exposed-beam ceiling, and seating for 40 guests. 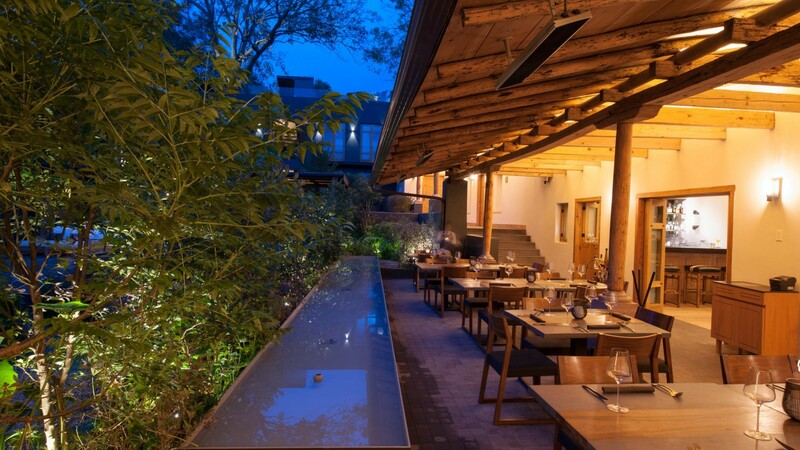 With a full bar staffed by expert mixologists, and a kitchen dedicated to creating the innovative cuisine of our Chef Alberto Colín, our restaurant is an essential first stop on your gastronomic tour of Valle de Bravo. 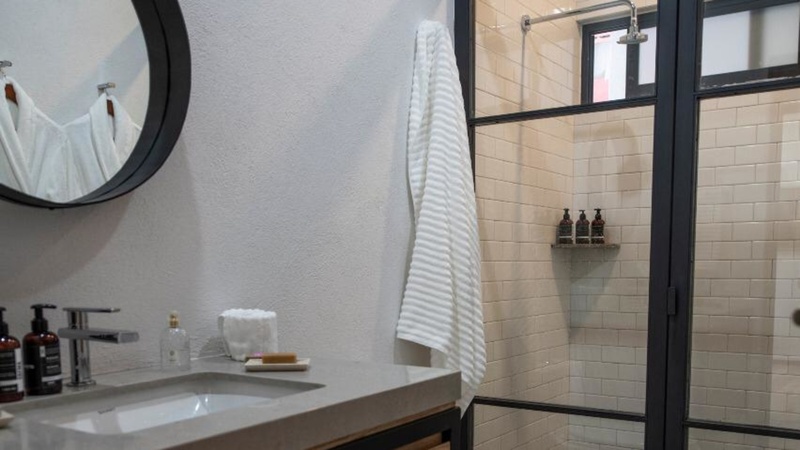 We’re well-suited for families, groups, and couples alike. 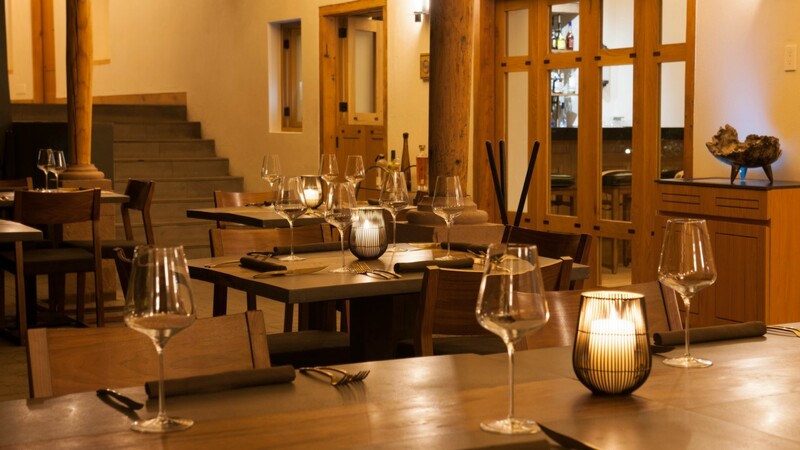 La Casa Rodavento frequently hosts wine tastings and special dining events curated by the Chef, attended by guests of the hotel and the community. This place is a must for all our guests. 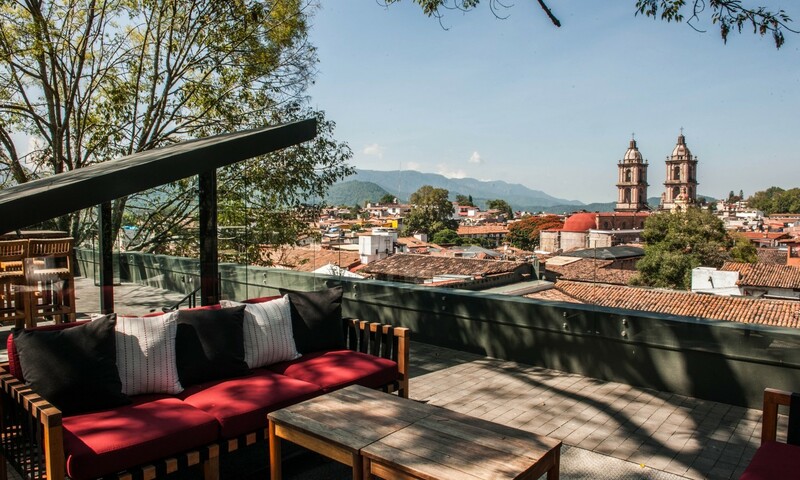 From our rooftop you can enjoy the iconic sunsets of Valle de Bravo´s Cathedral. The terraces and jacuzzi invite our guests to enjoy the amazing food of Nuestro restaurant, paired with the innovative mixology proposal we offer. "Congratulations to the chef! 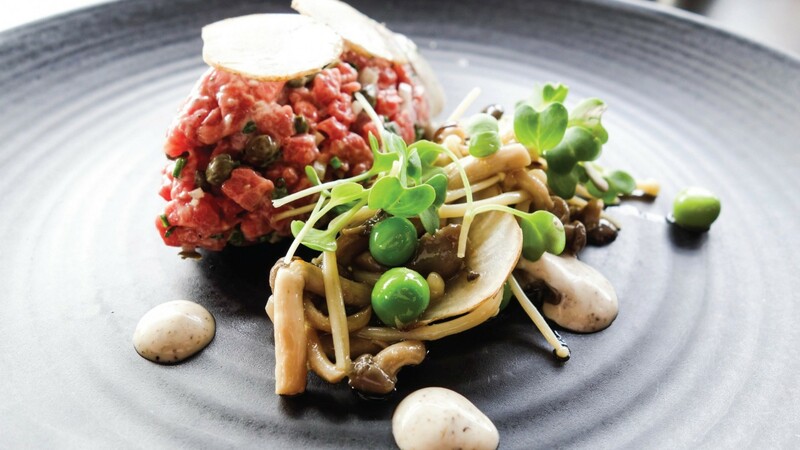 All the dishes were delicious, the cocktails are also different and excellent options to try." Discover Villa Sol, an amazing house in the heart of Valle de Bravo. While staying at Villa Sol you can enjoy all facilities and experiencies at La Casa Rodavento. 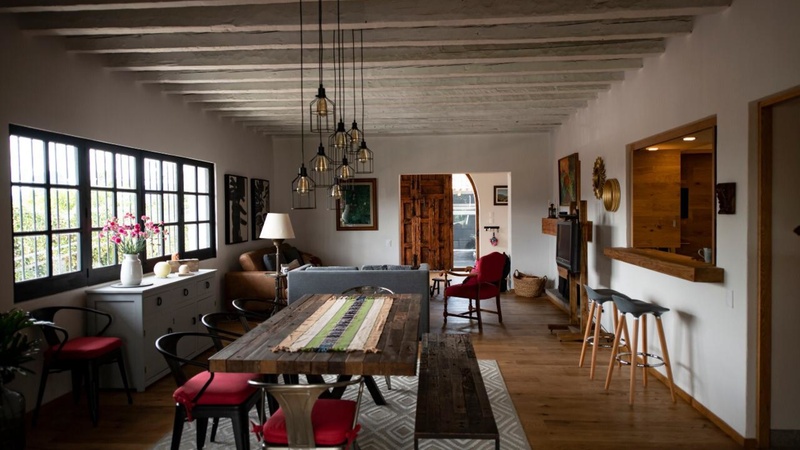 Three beautiful and cozy rooms, garden, terrace with unique views of Valle de Bravo downtown, library, living room, dining room and kitchen with spectacular mexican contemporary decoration for an amazing rustic chic experience. You can enjoy Villa Sol by Rodavento booking a room or reserving the hole property.